Best of the Fox: Voted 2018 One of the Best HVAC Contractors in McHenry County! At Arctic Heating & Cooling, we offer everything that you need to keep your home comfortable. That includes thermostats. If you haven't updated your HVAC system in a while, it may surprise you how far thermostat technology has come. We offer a variety of options to our customers here in McHenry County, but how do you know which is right for you? Let's take a closer look at what thermostats can do and what we have to offer. Why Should We Install Your Thermostat? Which ever product you choose, you should leave the thermostat installation job to the pros at Arctic Heating & Cooling. There are so many thermostats to choose from and installation may seem easy, but it's possible to run into some problems. For example, it's entirely possible to go ahead and purchase the wrong thermostat for your particular HVAC system. Then you're stuck with equipment you can't use and left to the mercy of the return policy of whichever company you purchased your thermostat from. If you work with us, we'll offer the expertise that only professional HVAC companies can. We find the options that work with your system, install your thermostat, and even offer a guarantee that you'll be happy with our work. Call us at (815) 459-1255 today and find the new thermostat that you need for your home or business. Which ever product you choose, you should leave the thermostat installation job to the pros at Arctic Heating & Cooling. There are so many thermostats to choose from and installation may seem easy, but it's possible to run into some problems. For example, it's entirely possible to go ahead and purchase the wrong thermostat for your particular HVAC system. Then you're stuck with equipment you can't use and left to the mercy of the return policy of whichever company you purchased your thermostat from. 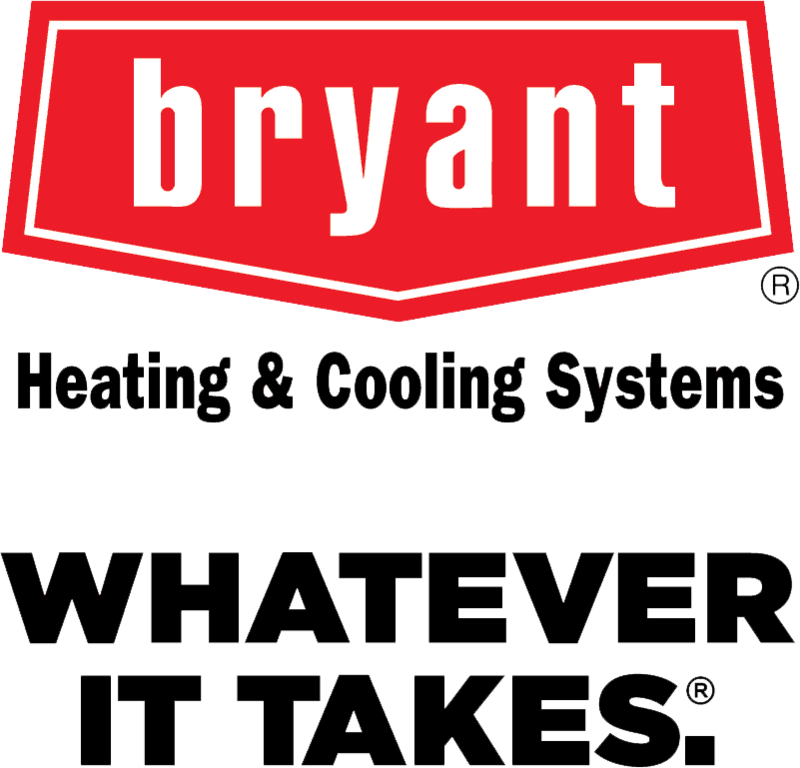 If you work with us, we'll offer the expertise that only professional HVAC companies can. We find the options that work with your system, install your thermostat, and even offer a guarantee that you'll be happy with our work. Call us at (815) 459-1255 today and find the new thermostat that you need for your home or business. These models adjust the temperature depending on the time of day, helping you keep your house comfortable while making sure that you don't waste electricity while no one is home to appreciate your HVAC system. Programmable thermostats come in a few different varieties, and which option you choose depends on your home heating and cooling needs. There are seven-day options, so-called “5-2” day, and one week models, so you'll want to think about how you manage the temperature of your home every day of the week. Fortunately, our thermostat installation experts are ready to help you with this decision. Some programmable thermostats offer different features that could make them more attractive to you. A few might have a color display that neatly matches your home. Others come with remote controls that make it easy to start up a new program right from your couch or dining room table. Other thermostats even offer reminders about when to change out HVAC equipment like filters. Though if you're really looking for a “smart” thermostat, a Wi-Fi enabled model may be the way to go. You can use a mobile app to monitor your home's temperature from anywhere. You can, for example, check to see if you're wasting energy on heating or cooling an empty house when you're sitting at your desk at work. Because of these capabilities, a Wi-Fi thermostat is ideal for anyone who wants to go green and lower their utility bill. You'll keep your home comfortable, without wasting energy. Wi-Fi thermostats also offer a variety of unique features that make them even easier to use. Some can be controlled with voice commands. Others can detect indoor humidity levels. A few models even offer an accuracy guarantee, within one to two degrees.